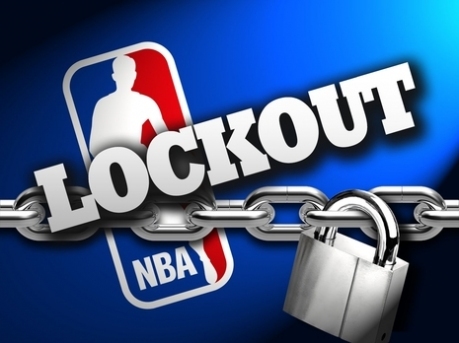 The NBA announced on Friday that training camps, which were scheduled to open Oct. 3, are postponed indefinitely and that 43 preseason games have been canceled because of the ongoing labor fight between the league and its players. The thing is, we’re not sure we really care. It’s not that we don’t enjoy rooting for the Cavs. And we’re eager to see how coach Byron Scott works rookies Kyrie Irving and Tristan Thompson into the squad. It’s just that we have a serious case of labor fatigue at this point. After going through the NFL lockout and all that it entailed, we just don’t have room any more to care about another labor issues involving millionaires and billionaires fighting over the money pie. The league and its players don’t really care about the fans and, as fans, there is not much we can do about the ongoing labor issues. That’s also contributing to our feeling of ambivalence toward the whole lockout. Plus didn’t we just go through this in 1999? Wasn’t that work stoppage – which caused the league to miss games – supposed to solve the problem? Why are we here again? We admit we might feel differently if the Cavs were still a 60+ win team and a threat to challenge for an NBA title. The prospect of missing games under that scenario would be far different. But for now, our attitude is call us when this is all over.